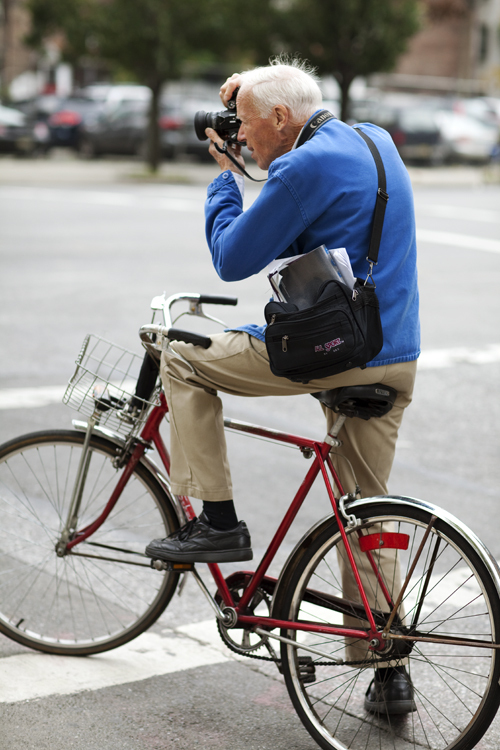 Bill Cunningham, famous for taking photos while on his bicycle. In less than a week I had been convinced to move out of 59th Street and into Joe’s studio above Carnegie Hall. The address was 881 Seventh Avenue. Joe’s neighbours in some of the other studios included the jazz pianist and cabaret singer Bobby Short, the Italian impresario Gian Carlo Menotti, the famous NY street photographer Bill Cunningham and the Actor’s Studio run by Lee and Paula Strasberg. “Perhaps the Princess will do it some day!” Cecil replied, beaming at me. From that moment on I became Cecil’s “princess”. He watched out for me, looked after me, carried my bags for me, hailed taxis for me and escorted me to my door whenever I was alone. He was a gentle giant from Jamaica, adored by all the residents of 881 Seventh Avenue, my new home. I asked him one day why he insisted on calling me “Princess” and not Caroline. It’s hard for me even now to contemplate on the tragic event that befell my good friend and confidante, Cecil. Some years later, in 1988, I returned to New York and immediately went to pay a visit to Cecil. Joe had long ago moved out of Studio 906 so I asked Jimmy, the other elevator operator who was on duty that day about Cecil’s whereabouts. He shook his head sadly. He told me that some years back Cecil had been tried and convicted for second degree murder and had been in prison for almost a decade. I was shocked. “But, Jimmy, he could never hurt a fly! You know that as well as I do! ” I protested. Carnegie Hall showing the entrance to the studio apartments on the right of the photo. I was very upset by the idea of my gentle champion, Cecil, languishing in some U.S. jail, perhaps never to be free again. I desperately wanted to send him a message from his “Princess” or, better still, visit him but Jimmy told me no one knew where he was being held. “Hasn’t he even told you when he will be let out?” I asked. I didn’t push Jimmy further. It was obvious he was uncomfortable. I tried to change the subject. The memories were suddenly very clear. I realized I had been gone for over twenty-two years and yet it all seemed so recent. I could hear Joe’s voice as he swung open the door to Studio 906 and ushered me in. I certainly knew Jeannie by reputation. 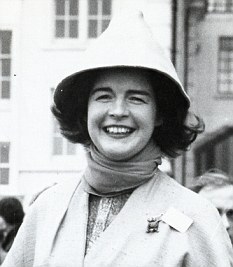 She was the granddaughter of Lord Beaverbrook, founder of the Express Newspapers. She was a journalist and, before arriving in the States, I had devoured her weekly columns in the Evening Standard on political life in Washington and New York. There were two things in particular about Jeannie that had intrigued me. 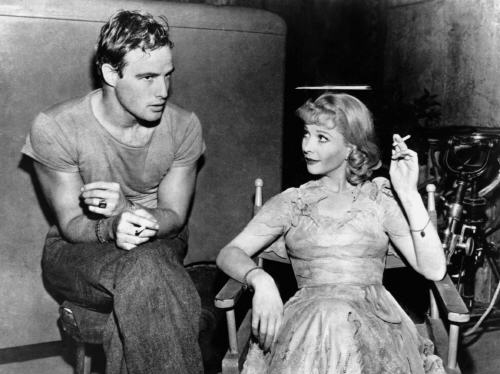 The first was that she had been married to one of my idols, the bad boy of American literature, Norman Mailer, by whom she had her eldest daughter, Kate. 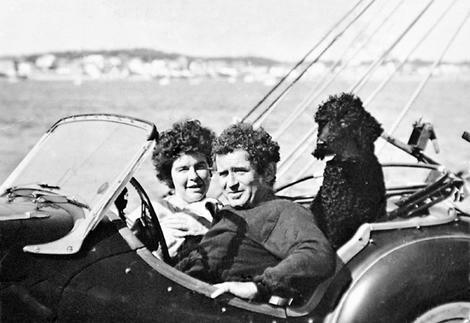 The second was that rumours abounded across the Atlantic, fuelled I’m sure, in part, by Jeannie herself, that she had been carrying on a longstanding affair with Jack Kennedy. In 1964 for anyone to admit publicly to such a thing about someone as sacred as Jack Kennedy was almost tantamount to treachery. Consequently she was vilified by the public at large and even by some of her journalist colleagues for besmirching his, so far, spotless reputation. Some close to Washington, however, knew the truth about his relationships with women but preferred to remain silent. Others chose not to believe any of the many stories that gradually emerged over the succeeding years while, at the same time, wondering if there might be some truth in them. Still others, totally convinced of JFK’s sainthood, genuinely disbelieved them. It was fortunate for him that he had been so canonized by his own publicity machine that very few women dared admit to having an affair with him during his lifetime and some years beyond. A decade later, of course, all that would change dramatically. with her rheumy eyes, her wide-brimmed black hat and her pet chichuaua, Toots. 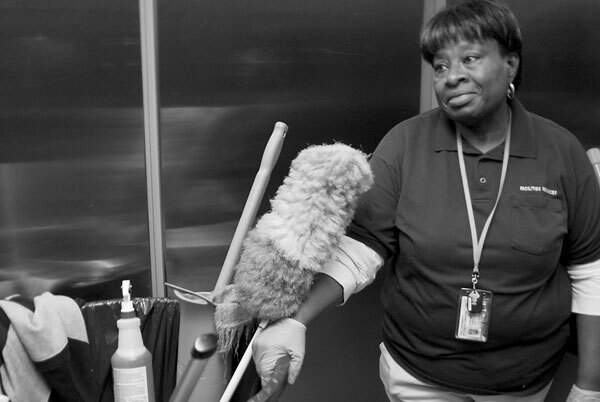 Miss Tiffany and Toots, I soon found out, were two of New York’s most endearing characters. Nobody could remember a time when they hadn’t seen Miss Tiffany in her wide-brimmed hat playing her accordion at night on 57th Street and Seventh Avenue with the increasingly infirm and emaciated Toots curled up asleep beside her. Every night for forty years, come rain, sleet or snow, Miss Tiffany was there. The little money she made, she told me, she kept in cash under her mattress. But when she took me upstairs to inspect her “little money”, as she referred to her lifetime savings, it amounted to no less than $11,000, a small fortune in those days. “Don’t trust the banks,” she sighed, trying to stuff a thin wisp of grey hair back under her wide-brimmed hat, “they steal your money!” Whether that was meant as a warning or as a belief based on personal experience I never found out. About a year after my first encounter with Miss Tiffany, Toots died at the venerable age of 13. Or, as Miss Tiffany put it, “He was 91 but I thought he’d outlive me!” She was inconsolable and, to those of us residents worried about her welfare, we became increasingly concerned that she wouldn’t survive without him. 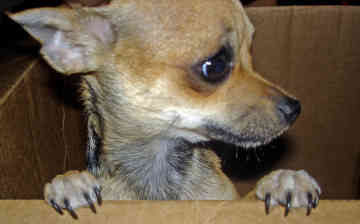 One day Joe, Cecil and I hatched a plot and, when she returned home in the early hours she found a chichuaua puppy in a basket waiting for her outside her door. It was love at first sight. As she bent down to pick him up, the puppy leapt into her arms, dislodging her wide-brimmed black hat and messing her wispy grey hair. But Miss Tiffany didn’t seem to notice. Tears were flowing down her cheeks. “Toots! Toots! It’s my Toots!” she kept repeating, over and over. Cecil picked up her accordion, I picked up her plastic bag with her evening’s takings, Joe unlocked her door to let her in and then we left the two of them alone. The next night Joe and I visited her in her favourite spot in front of Carnegie Hall. “Toots” was curled up beside her and she was playing her heart out. “What have you named him, Miss Tiffany?” I asked, stroking the sleeping dog. Miss Tiffany stopped playing abruptly. “Caroline just wondered if you’d thought of a name for him yet,” Joe explained. Later she told me she believed in reincarnation and that there was no doubt in her mind as soon as she saw the new puppy that he was the reincarnation of her beloved Toots. Two years later I helped Miss Tiffany pack her plastic bags. She was finally leaving the studio that had been her home for so many years. She was being taken off to an actor’s retirement home in the Adironacks. As she sat on the sidewalk, bundled up among her packages waiting for the taxi to take her away, her wide-brimmed hat askew and her accordion on her lap, she shed a few tears. I instantly noticed Toots was not curled up beside her. ”Where’s Toots?” I asked alarmed. Miss Tiffany hunched her frail shoulders and wept. The taxi came and Cecil and I helped Miss Tiffany into the front seat, taking great care not to dislodge her wide-brimmed hat. She insisted all her plastic bags were placed behind her on the back seat where she could keep an eye on them. I tried to imagine the taxi driver’s expression if he just happened to peek into one of those bulging shopping bags and seen Miss Tiffany’s “little money” – $11,000 in notes and cash! I clasped her hand through the window as the taxi started to draw away. “Wait a minute,” she said. Despite her weak voice, the command was strident and the taxi driver abruptly applied the brakes. “What is it, Miss Tiffany?” I asked. “Tell Joe, don’t forget to write me up,” she said. I promised I wouldn’t forget. And, as her taxi pulled out of sight, Cecil gave me one of his big bear hugs. I think we were both sad to see her go, knowing that, without Toots, without her nightly station outside Carnegie Hall and faced with life in an old people’s home, she would probably not last long. Her life would just ebb away. Giancarlo Menotti and Marlon Brando to the photographer, Richard Avedon, and Bobby Short, the jet set pianist bandleader whose triplex there complete with skylight looked like everybody’s dream of Paris in the 1930s. The most unforgettable character there, however, was not a celebrity but a little old lady with the unlikely name of Lila Tiffany. Miss Tiffany played the accordion – not quite in Carnegie Hall but on the sidewalk outside. She also lived in a tiny studio above mine. 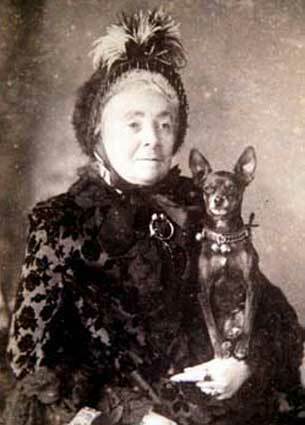 In time out of memory Miss Tiffany had been a fixture in front of the Hall, her Mexican chihuaua, Toots, standing guard over the money box. 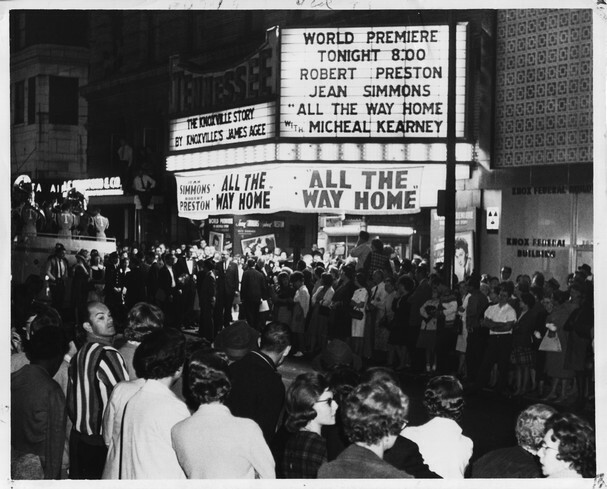 Wonder of wonders, one day a casting director spotted Miss Tiffany and she wound up on Broadway in the role of the 101 year old woman in the James Agee play, “All the Way Home”. The main requirement seemed to be looking 101 and, in that, Miss Tiffany was very convincing. So much so, they cast her in the movie as well. Meantime her accordion fell silent. But Broadway never beckoned again for Miss Tiffany. Someone stole her movie money and, in due course, Toots and his mistress were back in their favourite nightly spot, on the sidewalk outside Carnegie Hall. never losing a chance to audition her songs for me, usually as a captive audience in the elevator. I can still hear her singing the theme song, “The Pen is Mightier than the Sword”. Her voice frail but on pitch, her performance surprisingly animated. But like some melodic time warp it all came out pure Gilbert & Sullivan. One night, some months later, the snow was falling and the wind howling when we came home around 2am. “The old lady is leaving,” said Cecil the elevator man, meaning that Miss Tiffany was off to the actors’ home in Lake Saranac. It was an 8 hour ride. Feeling I had to make a gesture, I rushed to my studio, grabbed a handful of small bills and a bottle of brandy and hurried up to Miss Tiffany’s. As I stepped into her studio I nearly tripped over her. 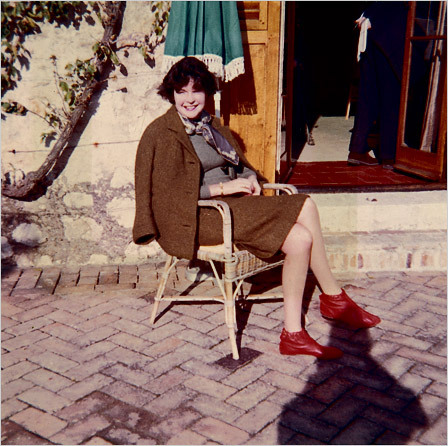 There she sat on all her earthly possessions, suitcases, a small trunk and a myriad shopping bags. Toots was standing guard over the accordion. Feeling embarrassed I thrust the money and the brandy at her and said, “I’ll keep track of you, Miss Tiffany,” as I backed into the elevator. That was the last I saw of her. So, Miss Tiffany, wherever you are, I’m delivering on that promise. “I don’t know about that, Lillian!” I laughed. “You’re young. You’re healthy. You be that woman!” she replied emphatically, leaving no room for argument. At that moment the door opened and Mr. Joe arrived. long-limbed. And Jeannie was none of these. Although she was an attractive woman with a commanding presence, she was certainly not beauty queen material. It was a warm Spring day in New York and she was dressed very conventionally in Scottish tweeds, with a pastel lambswool twin set and row of pearls and what I refer to as “sensible” shoes, English leather brogues with laces. She had dark curly hair and a typically Scottish, pink and white, complexion. “Couldn’t you leave it upstairs, Miss Jeannie, and I’ll water it every week while you’re away?” Lillian suggested hopefully. A fine idea I thought, considering the size of the tree waiting outside in the hall. “Oh, no, I can’t possibly do that. I promised it to Joe,” Jeannie said, “I’ll take it back when I return.” That appeared to be the end of the discussion. So the four of us proceeded to grab the tree at various points and drag, push and haul it into the studio, spilling gravel, earth and dry leaves as we went. Lillian was muttering away under her breath about the mess we were making as we struggled to pull the tree over her newly polished hardwood floor. Eventually we managed to resurrect all 30 feet of it, up against the balcony, securing it with a rope. She said her goodbyes, kissed us all, including Lillian and left in a typical rush. “I beg your pardon?” I asked, not quite grasping the question. I contemplated the idea of a woman with no navel. It sounded suitably surrealistic for Jeannie but I couldn’t imagine what she would look like in a bikini. “It’s a bit bizarre, isn’t it?” I asked. “Well it certainly jump starts an interesting discussion at dinner parties!” Joe laughed. “When will she be back?” I asked. Lillian said, “My, my! Miss Jeannie, no navel, I do declare! Wait till I tells my husband that!”, and then, placing her hands on her aproned hips, laughed uncontrollably. And thus my life with Joe started. 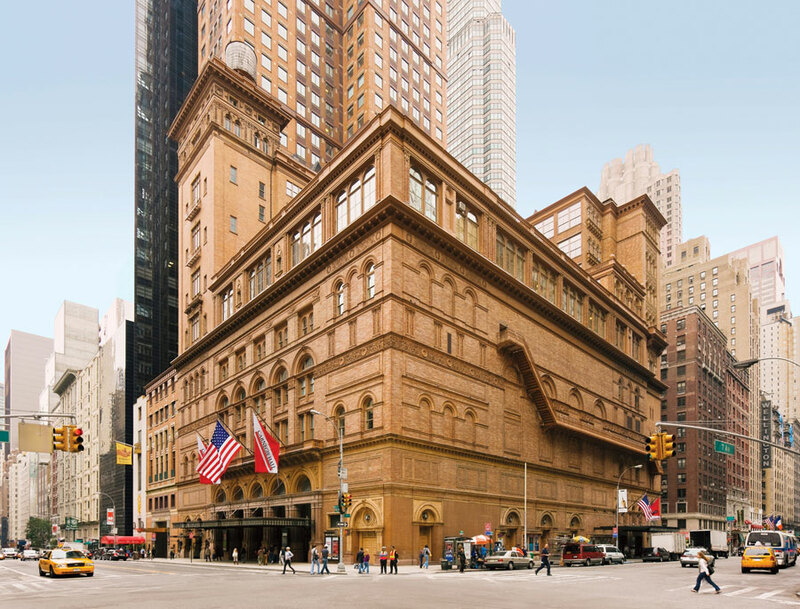 Miss Tiffany, Bill Cunningham, Bobby Short, Gloria Vanderbilt, Gian Carlo Menotti and Jeannie Campbell were just some of the many characters who would share Carnegie Hall with me over the coming years.